We carry a full line of adhesives for many different tasks, and for many different types of machinery. 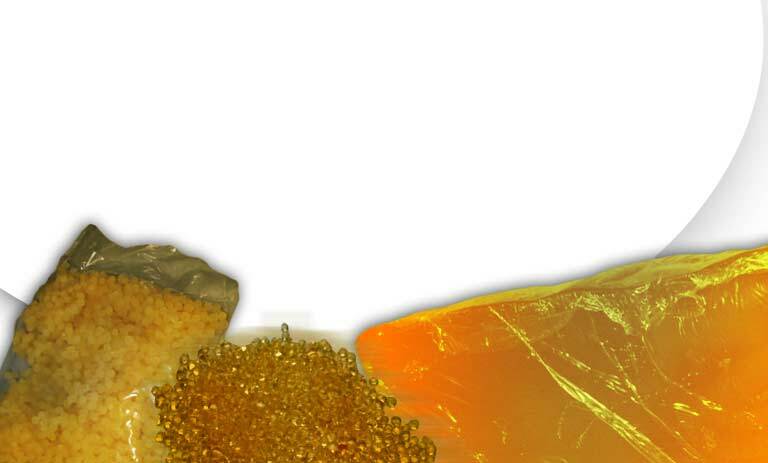 We also have many different types of hot melt glue, which are made of the finest materials, and are extremely durable. No matter what application you are looking to use your adhesive for, chances are, we have what you are looking for.